Nikos Marinos is behind the project God In A Cone based on Athens. It is an interesting project i would say cause everything we hear is produced by one man ! 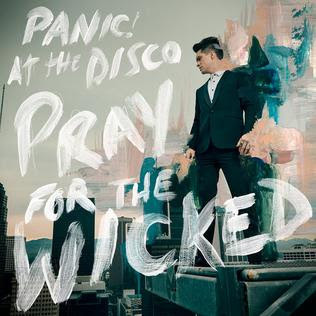 Pray for the Wicked is the sixth album by American rock band Panic! At the Disco. Before i talk about this recording i want to mention that one of the possitive of the band is that they're trying to change their sound on each album and never stay the same. So let's go to this review now! Hello people. We had the pleasure to speak with the new Greek artist Peter Rock and he told us some interesting things so… here they are!!! Metallica's New Signature Whiskey "BLACKENED"
Metallica announced their new signature whiskey "BLACKENED" named after the opening track on 1988's "...And Justice for All " . 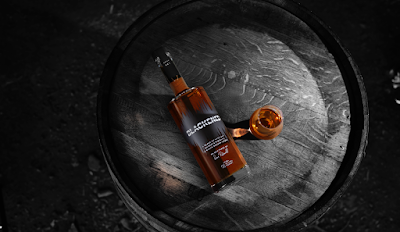 It is a collaboration with master distiller Dave Pickerell. Vicious is the fourth studio album by American rock band Halestorm. "In my opinion, this is gonna be the first record... And we always say this, we hope we get better as musicians as we go on, with each record.But this is gonna be the first record where you can really hear all four corners of Halestorm and what makes us a band. And if any of you have ever seen us live, i think this is the closest to what makes us a band. In a lot of these records that we put out, 'Okay, we have a catchy song, and i sing on it' and then that's about it. So there's so many different layers to this record that i'm so proud to show everybody. I think this album is the most Halestorm album we ever did." , their singer Lzzy Hale said about Vicious. Is Vicious Halestorm's best album as Lzzy Hale claims? Well let's find it out. Hello people. 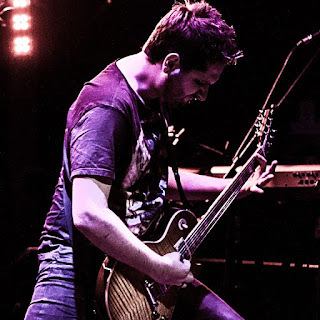 A few deays ago we had the opportunity to speak with Andreas Papadopoulos , guitarist on the Greek band “Serenity Broken” and we thank him for this interesting interview. Sense of Fear is a Heavy Metal band that was formed in 1998 in Kozani, Greece. 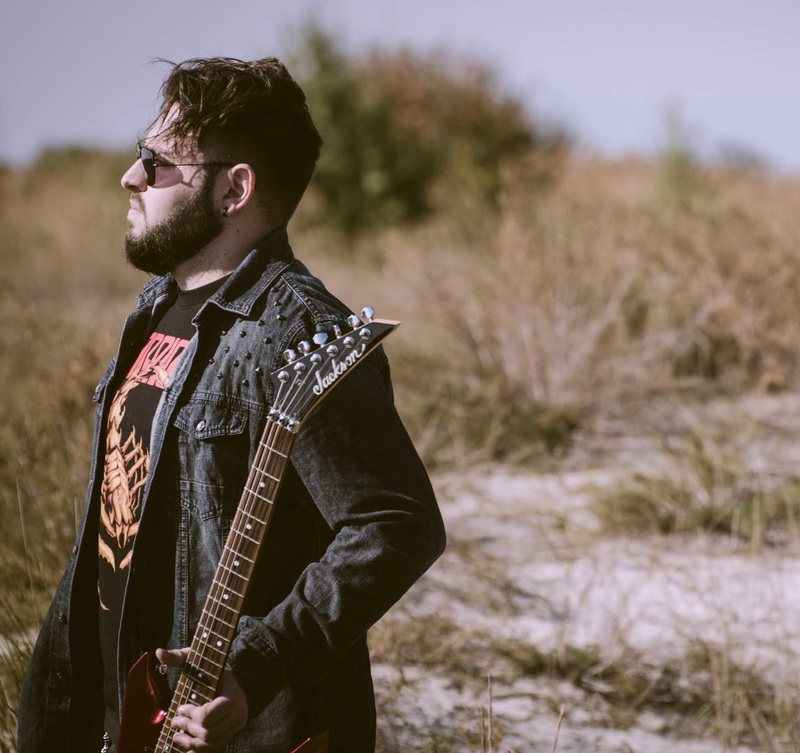 Their debut album “As The Ages Passing By…” is a result of almost 20 years working hard on the songs, each one picked up carefully and with a unique story to tell, alongside a deep feeling within. “Fear is a key instinct for humans to survive” as they say. 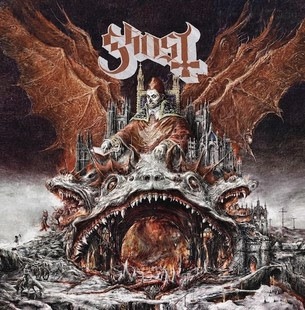 2015 : The year that the Swedish band Ghost released their amazing third album Meliora. Back then i was talking about how amazed i was about this recording and how difficult would be for the band to record an even better album in the future. 2016 : Popestar. An EP that had only one original track ( Square hammer) and the other four were cover songs. But the song Square hammer was more than enough for me to make me wonder how great would be their fourth album cause for me was one of the hit songs of the 2016! 2018 : At last their fourth album is out. And its name? Disillusive Play is a new heavy rock/metal band from Athens,Greece that has been officially in existence since 2014. 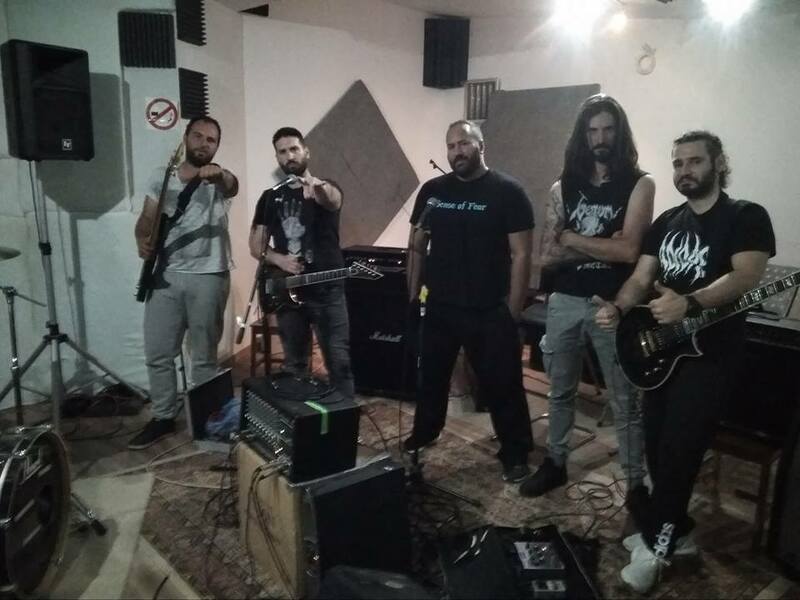 They are composed by Antigoni Kalamaras in vocals, Themis Tsianos in bass, Dimitris Knikos and Fotis Trivizas in guitars and Aris Dolianitis in drums. 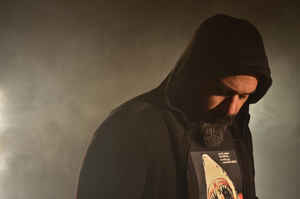 Guest star in keyboards for their debut album is Giannis Thermos from "THE SILENT WEDDING". 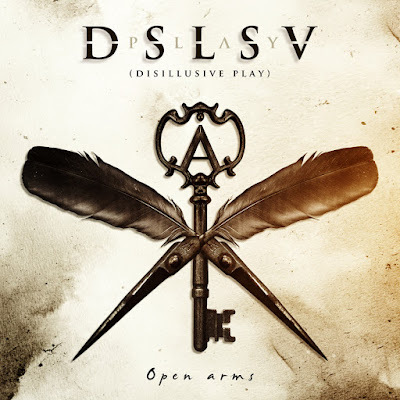 Recently they released their first album titled "Open Arms" and let's talk about it.